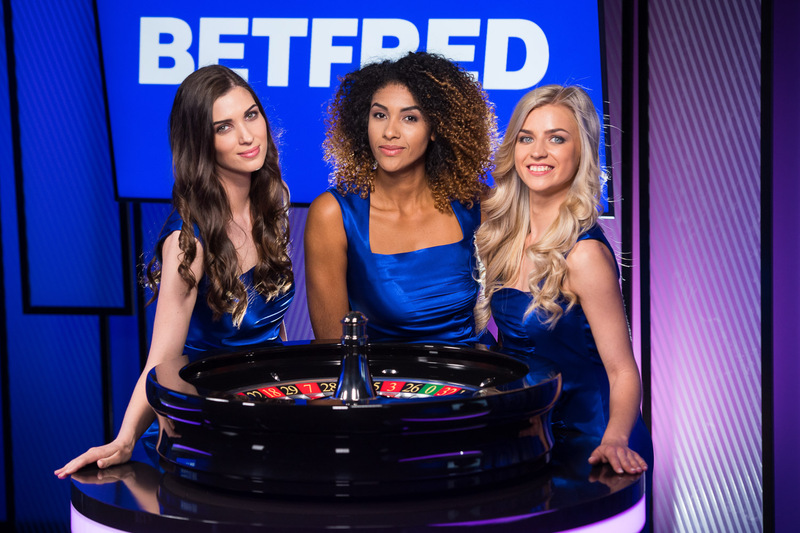 A very quick trip for some European Commercial Photography to cover a long-standing customers’ (Betfred) new online casino studio in Riga, Latvia. 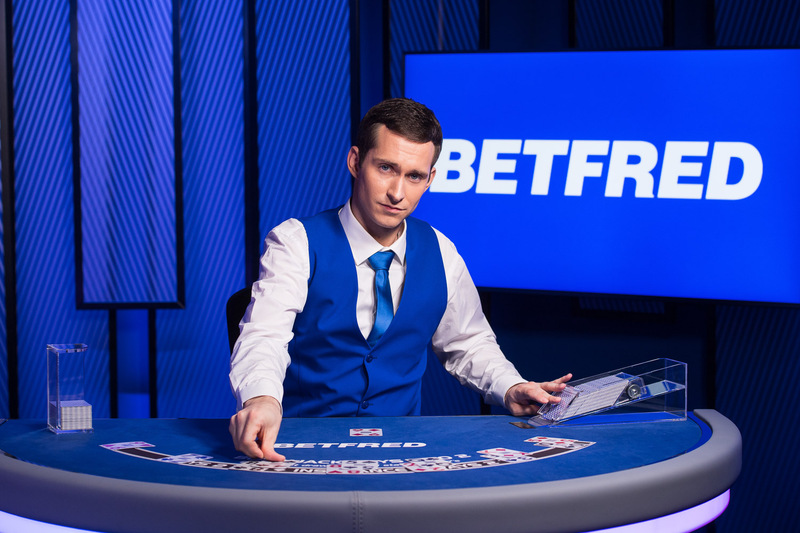 Fascinating to see behind the scenes of this new world of entertainment – huge studio sets with cast upon cast of croupiers who are online 24/7 to audiences all around the world. Riga looked much different from my last visit there many years ago. You can see the redevelopment all around and it’s very pretty in the good weather…although I arrived at 1pm and left again at 4am the next morning so didn’t too great a lookaround. Riga is the capital and largest city of Latvia. With 641,481 inhabitants (2016), it is also the largest city in the Batic States home to one third of Latvia’s population and one tenth of the three Baltic states’ combined population. Riga was founded in 1201 and is a former Hanseatic League member. Riga’s historical centre is a UNESCO World Heritage Centre noted for its Art Nouveau/Jugendstil architecture and 19th century wooden architecture. Riga was the European Capital of Culture during 2014. Jon Parker Lee European commercial Photography, experienced across editorial, corporate / commercial, conference and events, advertising, portrait or public relations photography UK. Our small studio team can produce striking images and video to tight deadlines and on-budget. 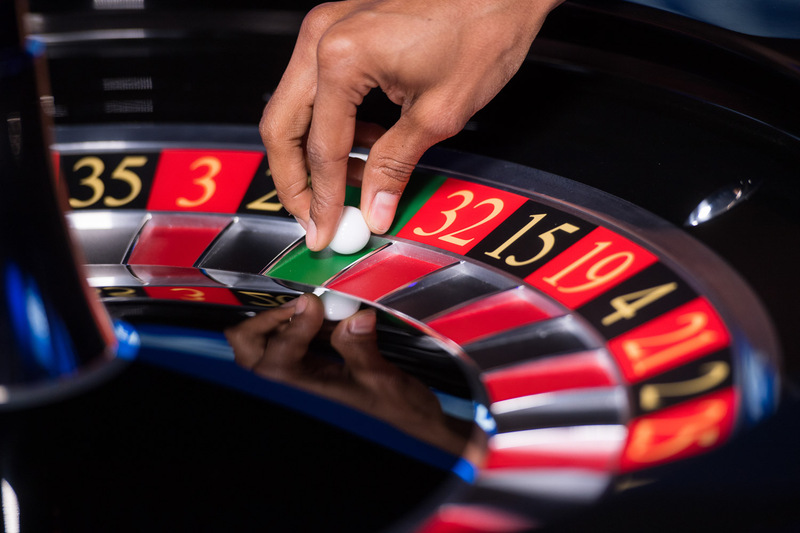 We can supply images immediately, be it for social media or picture desks. Having produced photographs and video for a wide array of marketing and communications clients we are confident that our service is second to none – just take a look at our reviews for an insight. Contact Jon Parker Lee photographer Manchester. We’re always keen to chat about photography and video campaign ideas and provide a quote. You can also find our standard photography fees on the rates menu.